If you’re like most Americans, you have too much in federal income taxes withheld from each paycheck resulting in an end of the year “bonus” in the form of a tax refund. If you would prefer to have more money paid out to you each paycheck, but want to be sure you do not underpay your taxes, follow these 7 easy steps to keep more of your money today. 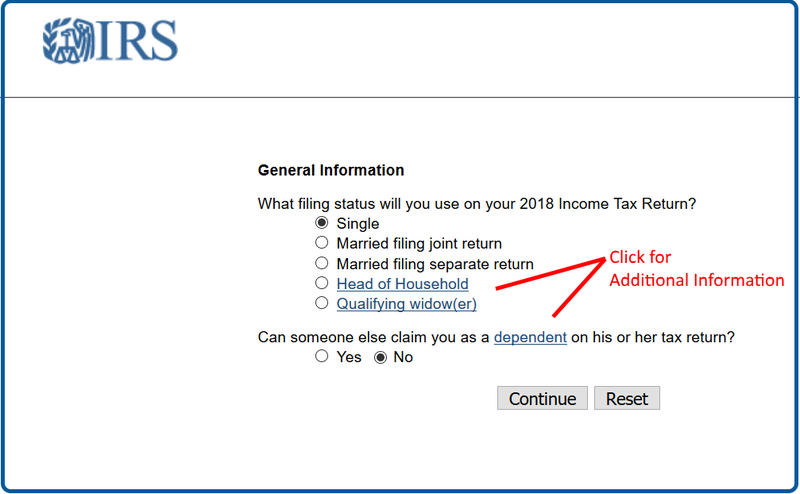 The IRS provides a simple but accurate calculator to help calculate federal tax withholding for standard W-2 employees who will file single, married or head of household. Before you begin you will need to have your year to date paystub available for reference. Married filers will need to have their spouse’s year to date pay stub as well, and likewise if you have been employed at more than one job this year. Start online using search term “IRS withholding calculator” to find the official government website – indicated by the .gov web address. Select your filing status and dependency status. In this instance, we are using a single unmarried filer who cannot be claimed as a dependent on someone else’s return. Click Continue once you have made your selections or Reset to begin again. Have questions as to your filing or dependency status? Click on the blue hyperlinked website text for additional information. Select the number of W-2 jobs you will have this year. Be sure to select other options below as described. In this case, our single filer contributes to his company’s 401k plan and has health insurance payments deducted from his paycheck on a pre-tax basis. 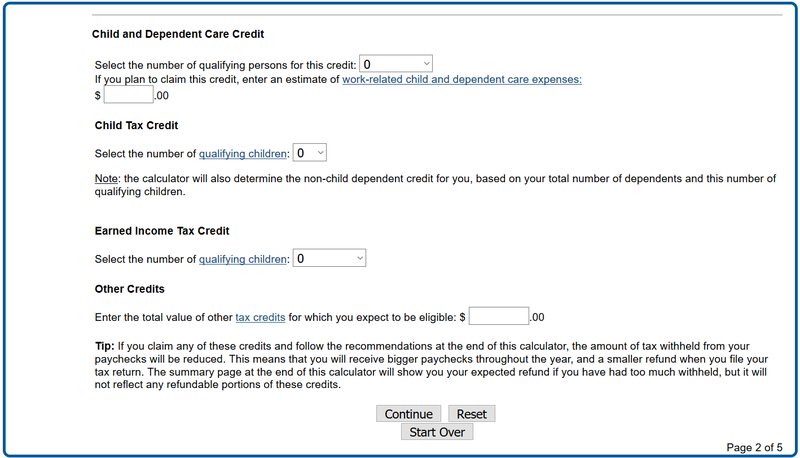 Make selections for the number of children you will claim as dependents and expenses for child care for children under age 13. The calculator will determine if you qualify based on your other inputs. The section titled Other Credits is not frequently used and includes deductions such as the elderly or disabled tax credit, adoption credit and education credits. In our sample case, our single filer has no dependents or he would file Head of Household, so we are leaving this section blank. Click Continue once you have made your selections, Reset to clear selections and Start Over to begin again. As always, the blue hyperlinked text provides more information. Inputting year to date earnings information is the next step. This is where you will want to refer to your most recent paystub to get accurate numbers. This calculation will be the basis to determine if adjustments are needed on your W-4 to reduce any potential over payment in federal income tax. Our single filer earns $50,000 per year and contributes $209 per pay period to his company’s 401k plan; and while he receives a 3% matching contribution, the company’s portion does not factor in this withholding calculator as it is a tax-deferred contribution. He also pays $125 per pay period for a company provided health insurance plan. His year to date federal tax withholding is $8,312.50, which we will round up to $8,313, and his last paystub shows $437.67 withheld in federal taxes, which rounds to $438. Enter all information according to your payroll frequency and pay stub, rounding to the nearest dollar with no commas or decimal points entered. The first box requires your total annual expected income; all other boxes are year to date numbers or based on your last pay stub. Blue hyperlinked text provides additional information in the event you have questions. 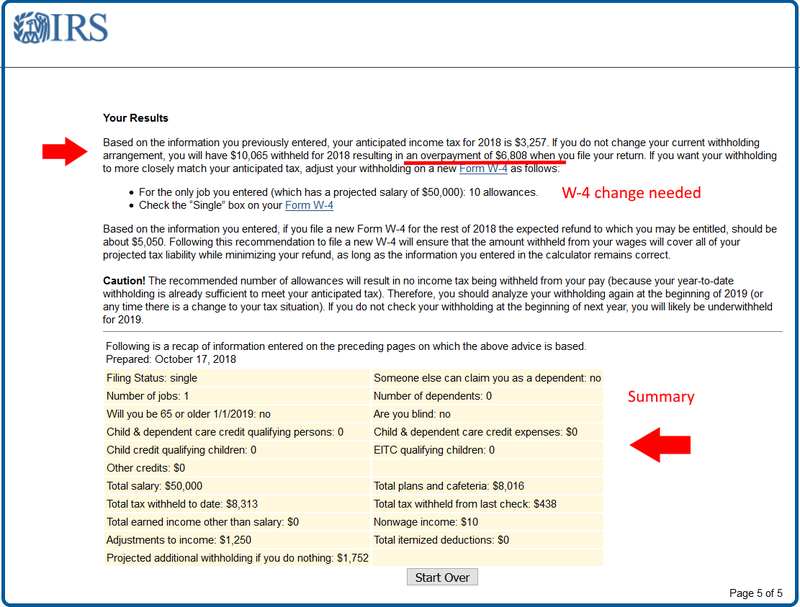 The next section applies to other income you may earn which is not reflected on your W-2. This could include tipped income received in cash, unemployment compensation, dividends received from investments and interest income. 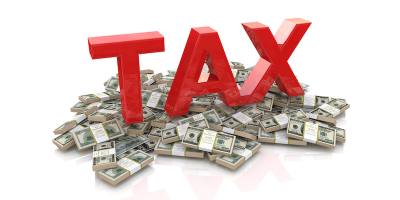 Additional details regarding other taxable income can be seen by clicking on the hyperlinked text. Our single filer anticipates about $10 in interest income from a savings account, as based on his prior year’s tax filing. He also has student loan debt totaling $25,000 at 5% interest for a total of $1,250 in interest. Note that payments to principal for student loan amounts do not qualify for an adjustment and should not be entered. If you contribute to a separate IRA in addition or instead of an employer plan, you would include that total in the Adjustments section. Roth IRA contributions would not qualify, as those contributions are taxable with the interest accrued being tax free. Click Continue once you have made your selections, Reset to clear selections and Start Over to begin again. This section addresses deductions such as mortgage interest, losses, contributions to charity and the like. Our sample filer, like most Americans who do not own their home, will use the standard deduction. 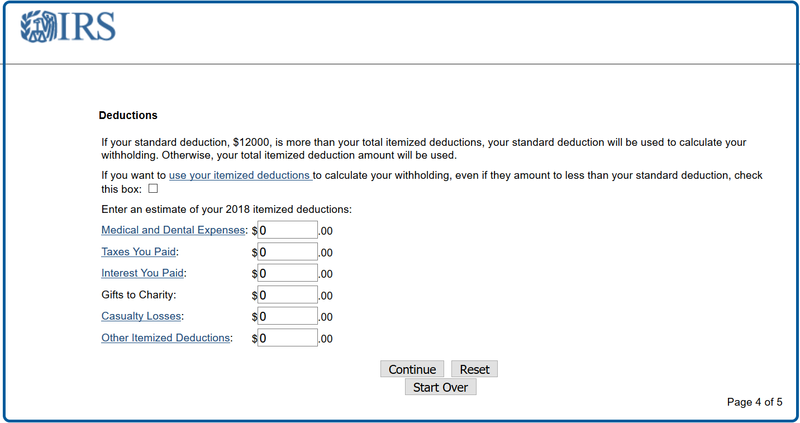 Click on the blue text to learn more about deductions and determine whether you should take the standard deduction or itemize. Our single filer will enter zeros and take the standard deduction. This final step is our big reveal and provides the anticipated tax amount due based on the information you entered. Based on the information for our single filer, he will have an overpayment of $6,808, resulting in a refund of this amount. To keep more of his paycheck and pay closer to just the anticipated tax amount due, he can update his W-4 with his human resources or payroll department to reflect Single with 10 allowances which should change his witholding amount to zero. Alternately, he could change to “exempt” on his tax filing for the remainder of the year. In this instance, our sample filer has already met and exceeded anticipated tax amount due, so he is scheduled to receive a refund. He may want to go through this tax calculation earlier in the year for next year. 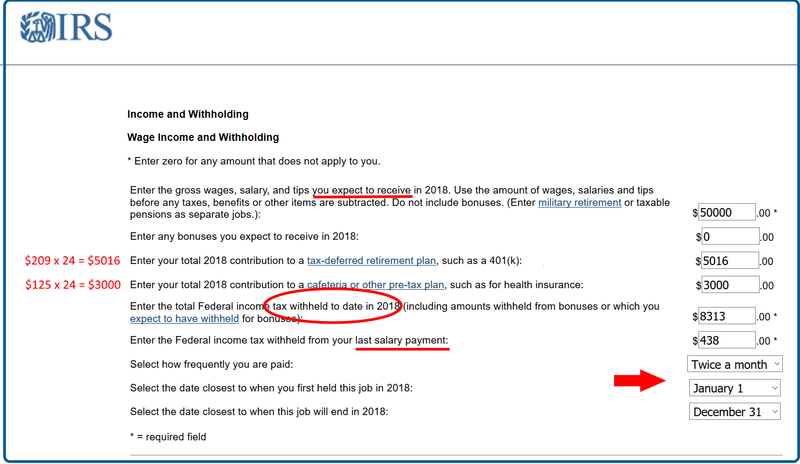 By updating his W-4 toward the end of the year, he will reduce subsequent tax withholding amounts and receive more money each pay period – in our example this is over $400 per paycheck. If you’re doing a little extra Christmas shopping or planning or a holiday vacation, the extra funds could come in handy. Be sure to complete a new W-4 with your payroll department in January, or you may significantly underpay your taxes for the following year. Your human resources or payroll department may be able to answer questions specific to how to read itemizations on your pay stub. Request a a current tax year official IRS W-4 form from your payroll department, or click here to download a copy. This is not tax advice, nor is it intended to provide tax advice. This calculator is meant to provide an estimate only and may not reflect your tax filing circumstances. If your situation involves more complexities or should you have additional questions, always consult with your tax preparer or CPA.